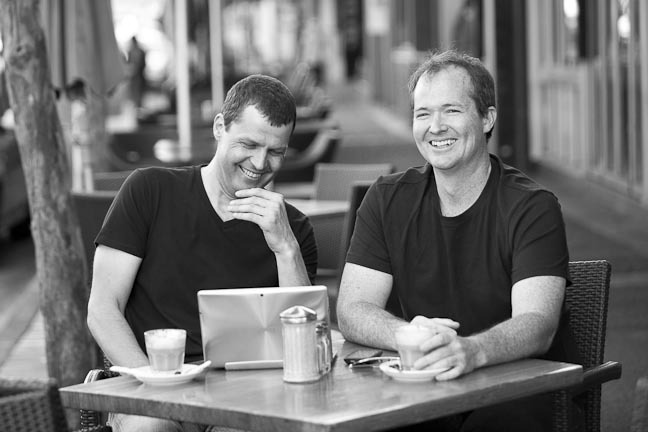 switch is the project of Andrew and Colin, childhood friends who share a combined 40 years experience in the house sitting and international home exchange industries. Andrew and Colin saw the demand for a new and different website that is better suited to the needs of experienced travellers. Independent people who understand how home swapping works, and do not need their hands held - they can cross the road by themselves. In turning on switch, Andrew and Colin are continuing to develop the innovative ideas that they have brought to the industry through HomeLink International, the world's oldest home exchange community. You are welcome to switch. switch uses a natural language search engine. Simply type in what you are looking for, and we display the house exchange opportunities that match your preferences. Begin by choosing a city or town that you wish to visit, and any special requirements you may have.